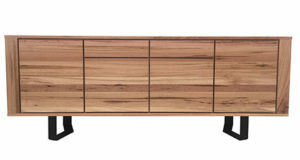 The Elton buffet is incredibly versatile, with it's clean lines and contemporary feel, and as a result this buffet unit would suit most living areas. 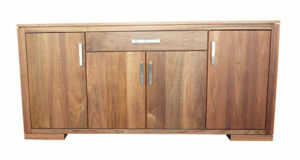 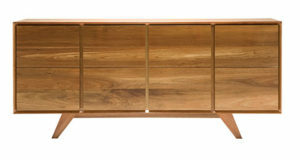 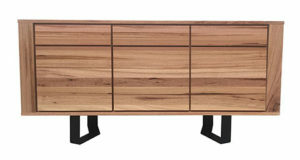 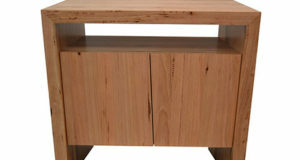 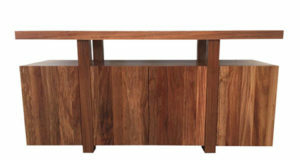 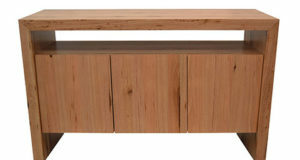 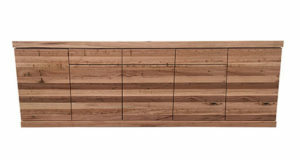 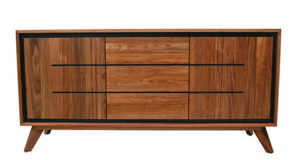 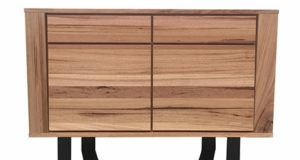 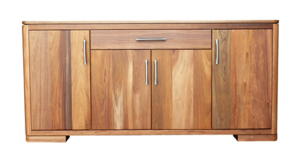 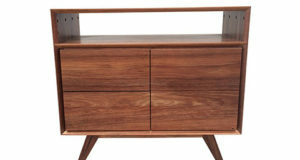 The Buffet is made from Australian solid timber. 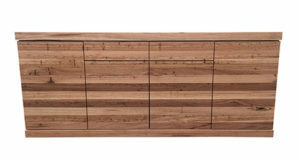 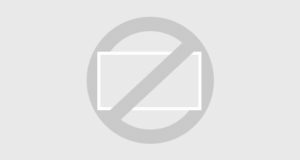 With one touch pop open doors, it offers an uncluttered, sophisticated style.